Gather your mates, friends, family or work colleagues for the 4-person relay over one of the most challenging half marathon courses in Australia. Teams must consist of 4 runners. 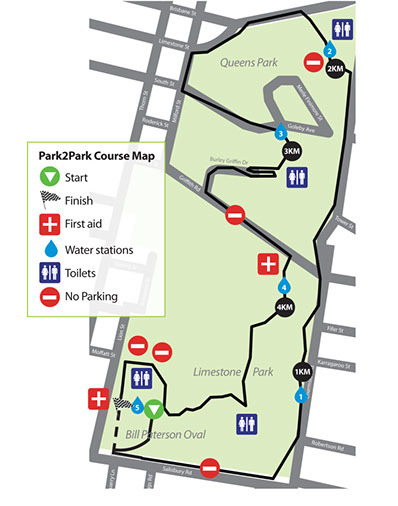 The first runner will cover 6.1km with each subsequent runner covering 5km to make up the 21.1km distance. Team members will be required to carry a baton (which will have the timing device fixed to it). The baton will need to be swapped between team members at the relay team change over point. Teams must consist of 4 participants and you must know all 4 names, dates of birth and email addresses before registering your relay team.